But you don’t know what to write about. If this sounds familiar, why not write short stories? It is easier, shorter, and less complicated than writing a novel. 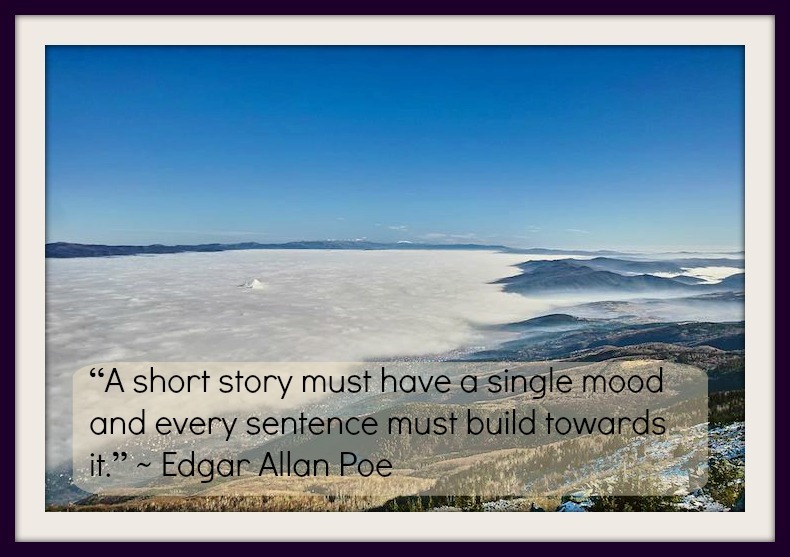 We’ve compiled some quotes from the greats to get you started on your short story. The same quotes will also help you finish! With all this inspiration, you should be raring to get started on writing your own short story. But before you do, add the tips that excite you in the comments, to inspire others. hi,nice post,thanks for sharing this. Awesome article. 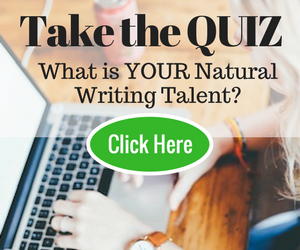 When are you going to launch your next live Article Writing Course? I want in. Thanks much for this easy & cool writing tips …It helped me a lot. Thank you for sharing this article.It will help us.And I will try to follow your opinion. I think these tips are world best tip for any writer who is interested to write anys short stories so after reading your article, now i am confident that i can write short stories easily. Great post! Thanks for sharing! Very helpful. It will helps me a lot!!! Thanksss!! Love your post!! Thanks for sharing this tips!! Thanks for this article.tips are very useful. Wonderful article to know some best tricks and tips for How To Write Short Stories as short stories play an important role to inspire people. Great tips. It is very helpful for all of us. Please keep sharing. Nice article , very usefull tips for short stories. Amazing Tips! This will surely help us alot. Thankyou for sharing!